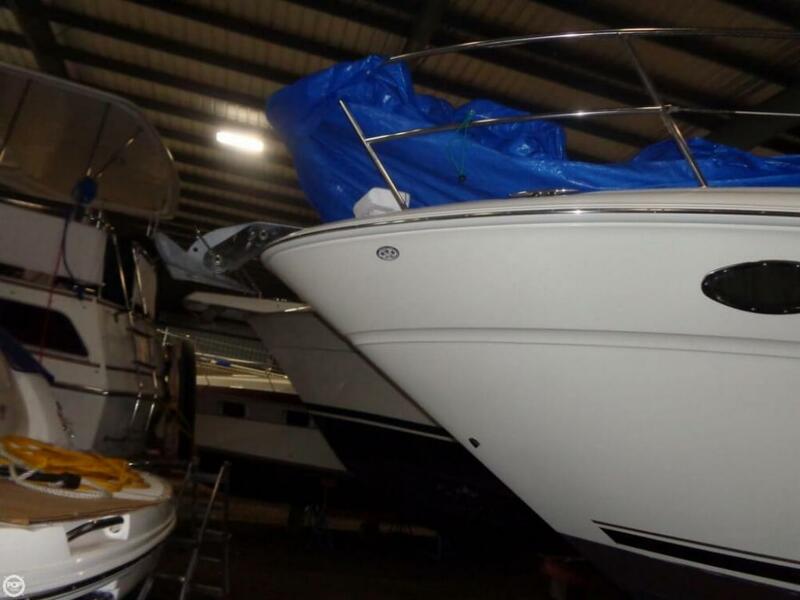 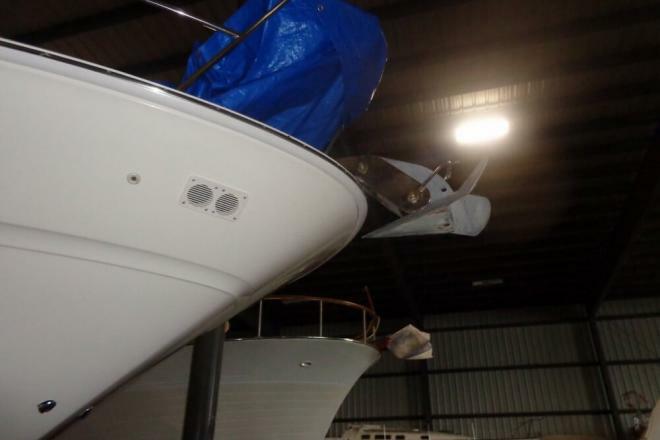 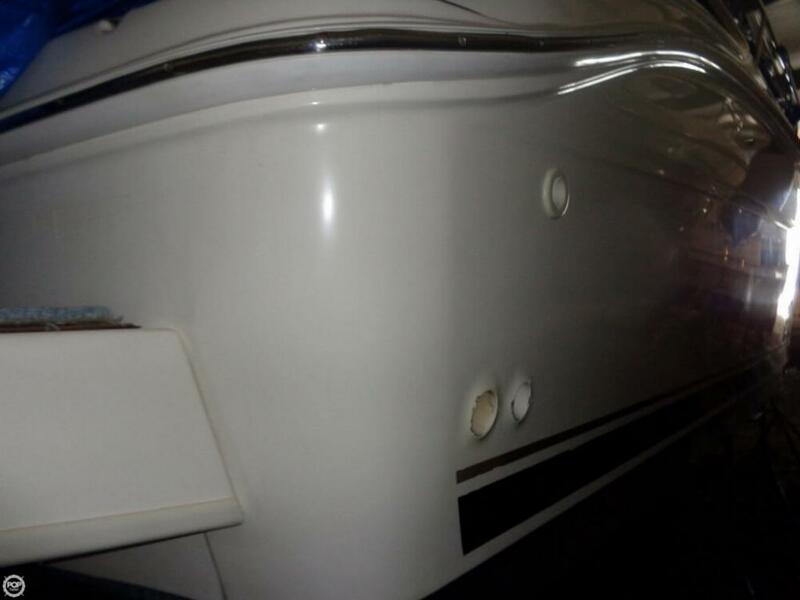 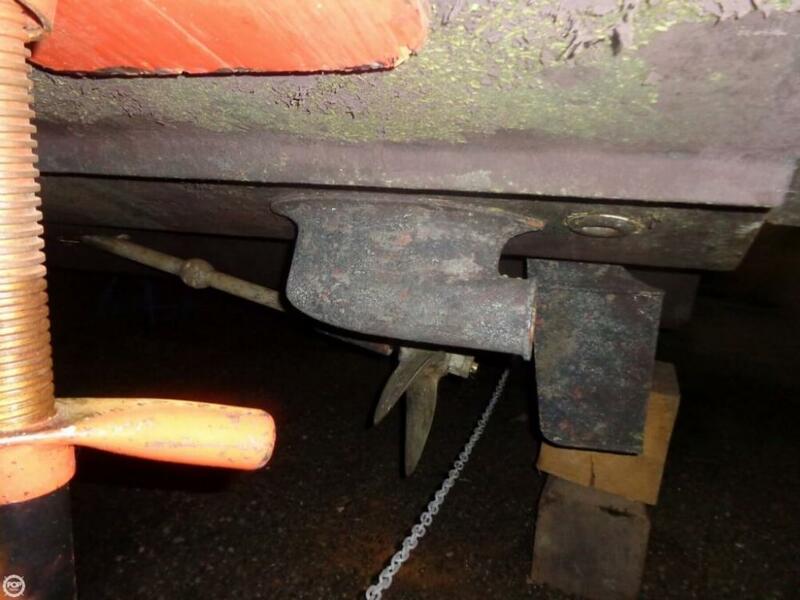 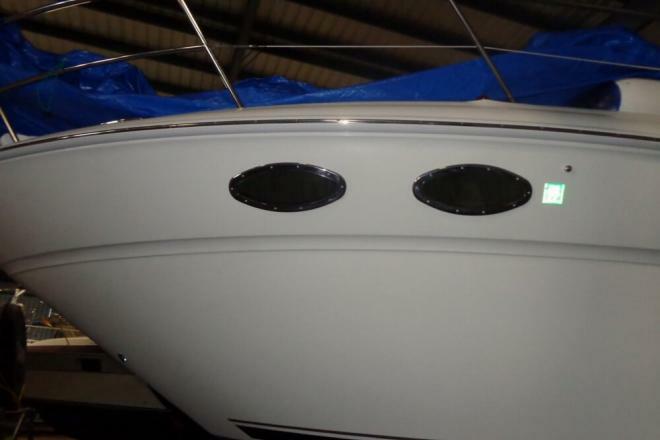 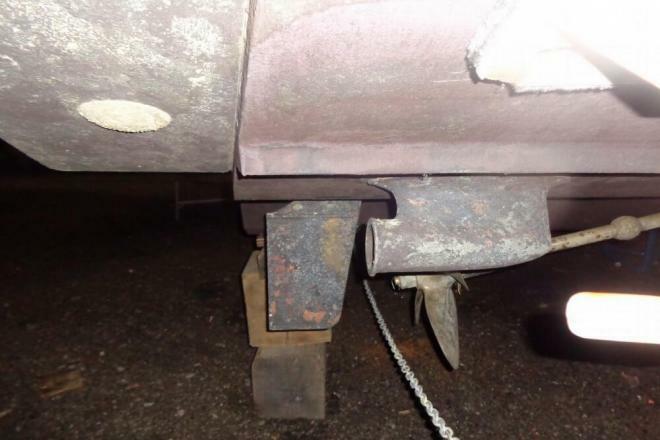 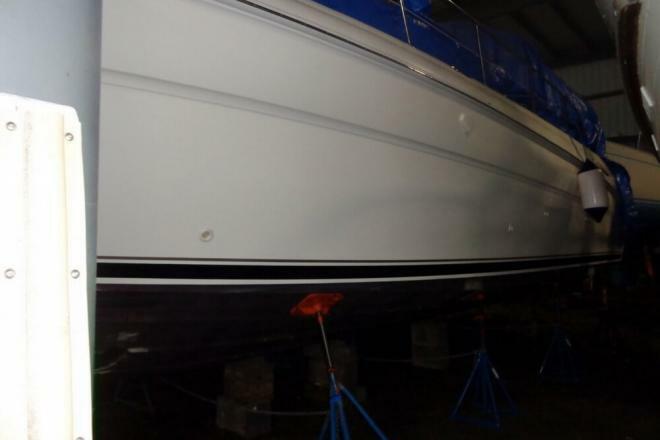 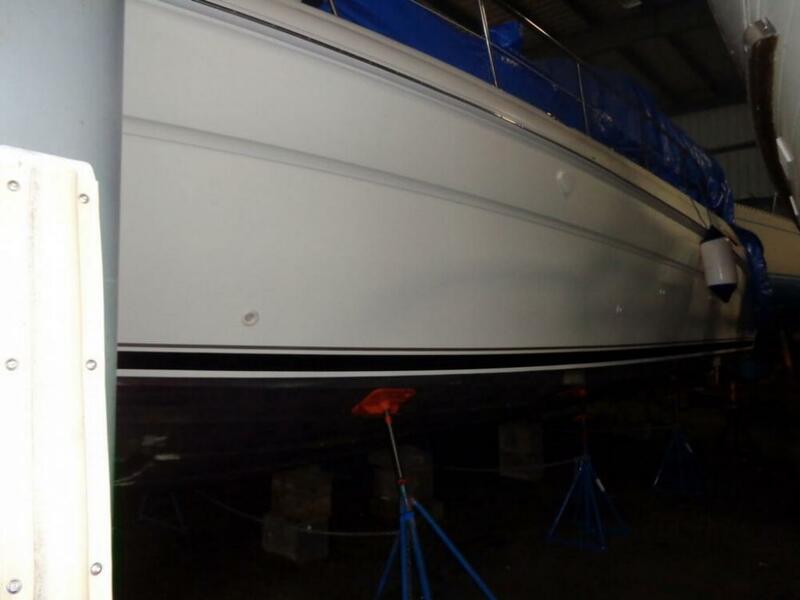 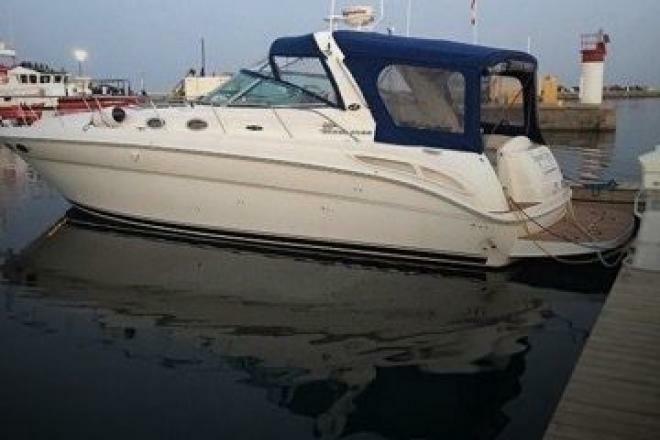 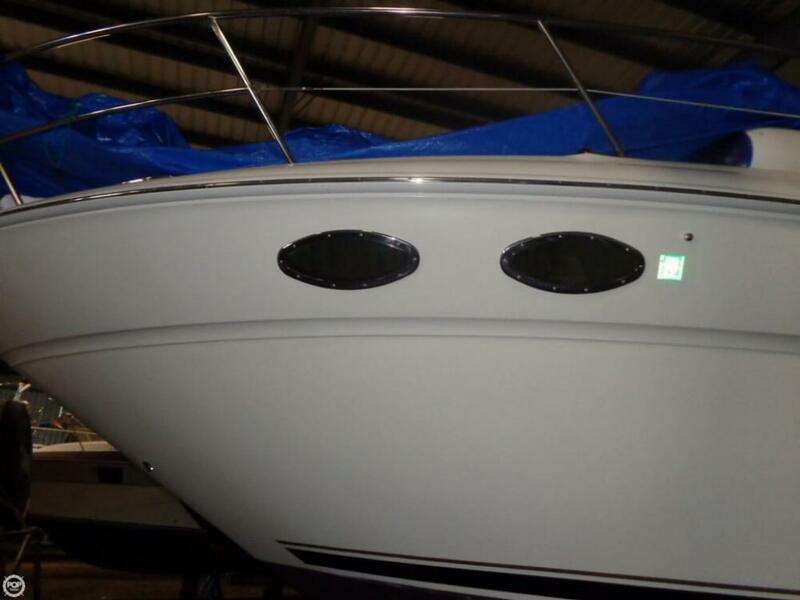 Low Hours, Very Well Maintained, Very Clean, Bow thruster! 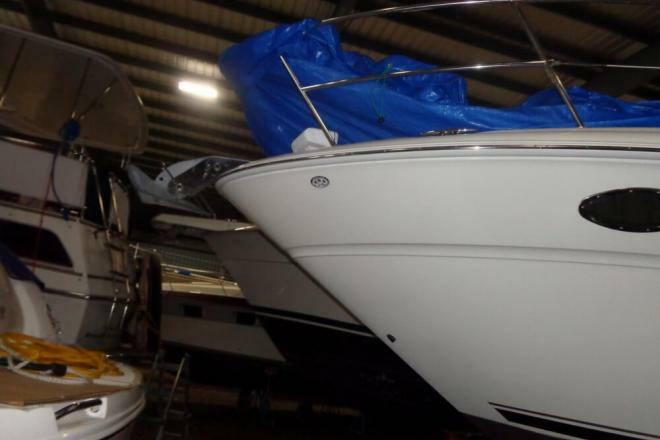 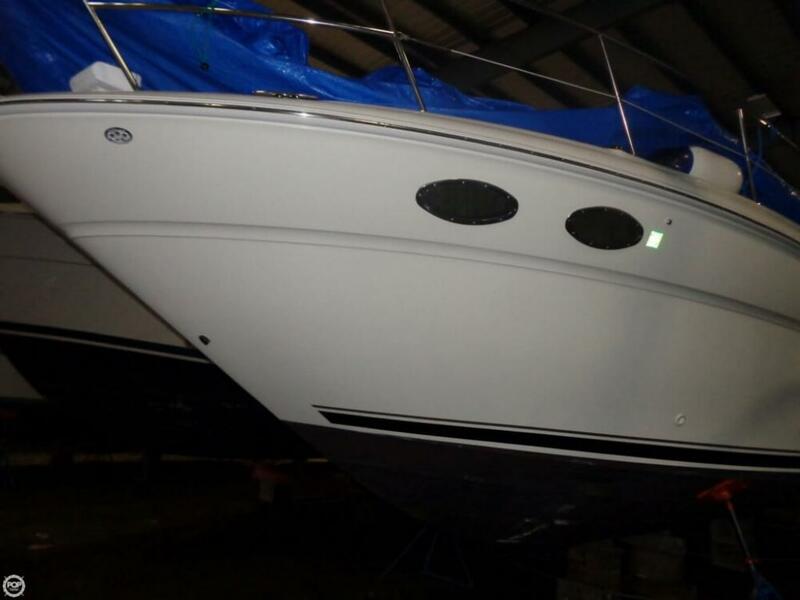 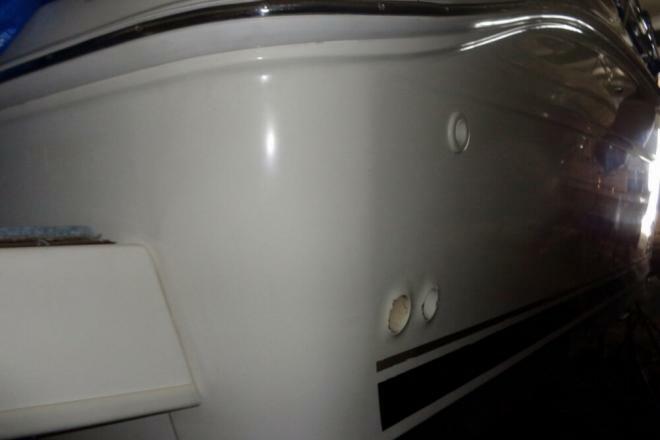 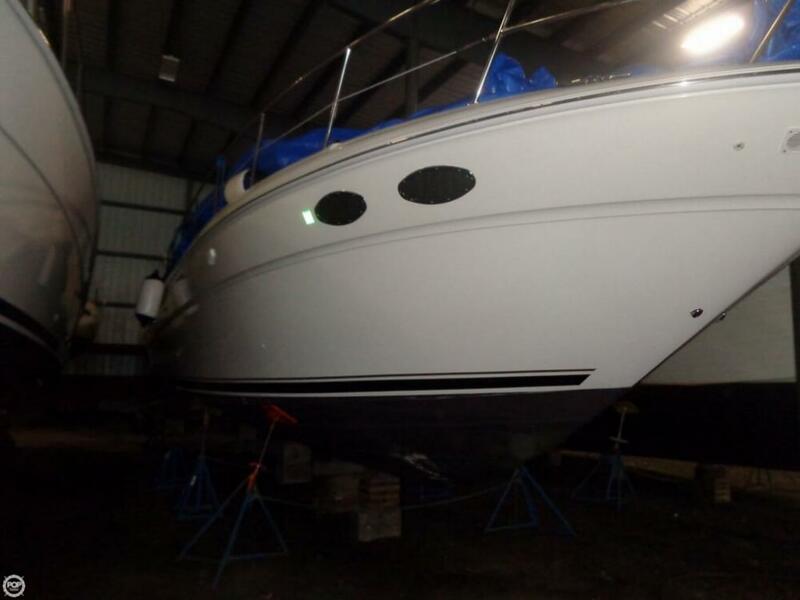 If you are in the market for an express cruiser, look no further than this 2003 Sea Ray 380 Sundancer, just reduced to $121,900 (offers encouraged). 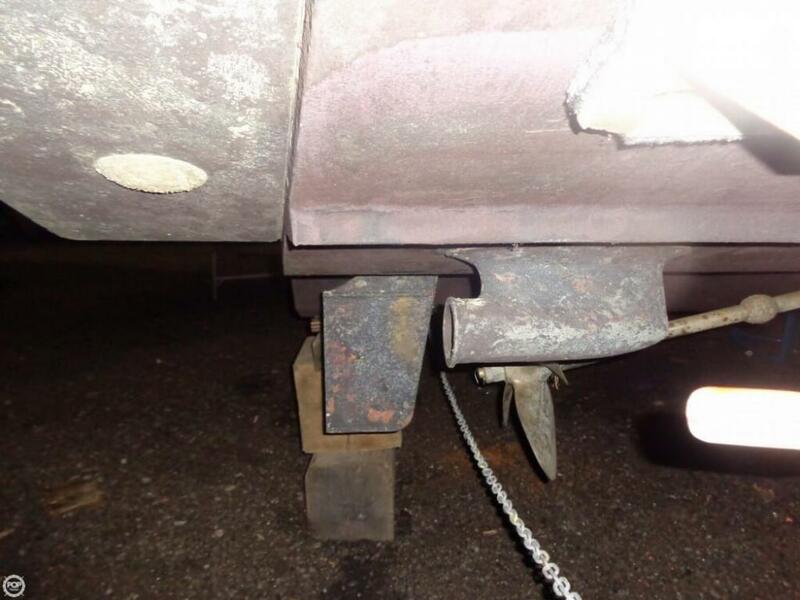 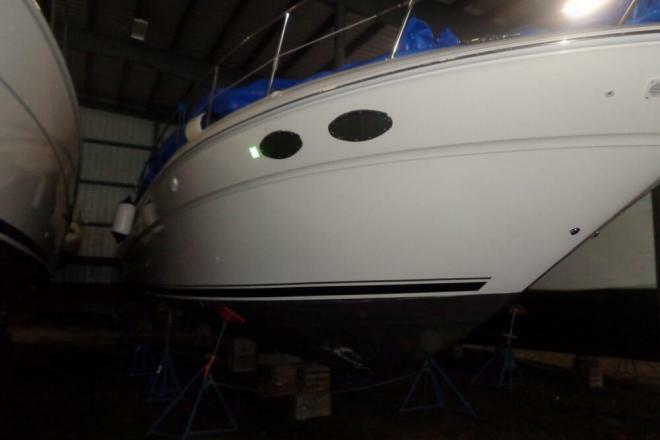 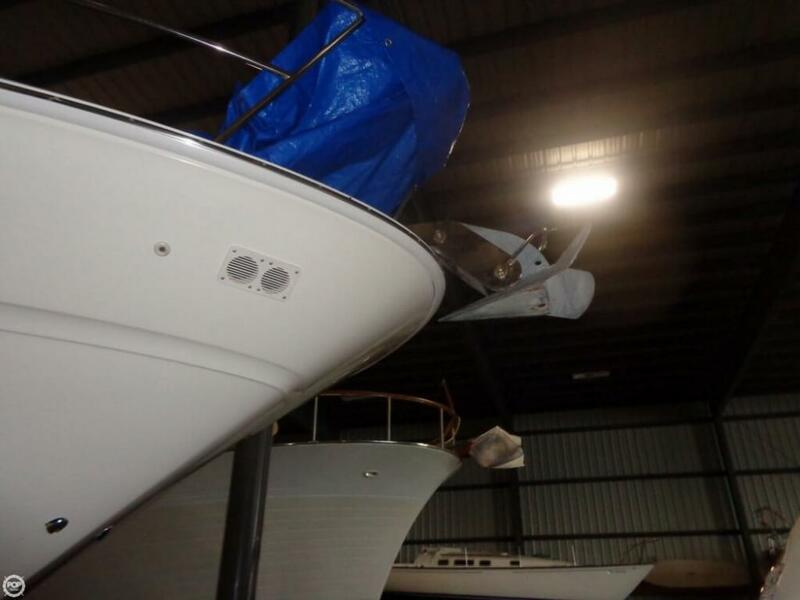 This vessel is located in Sodus Point, New York and is in great condition. 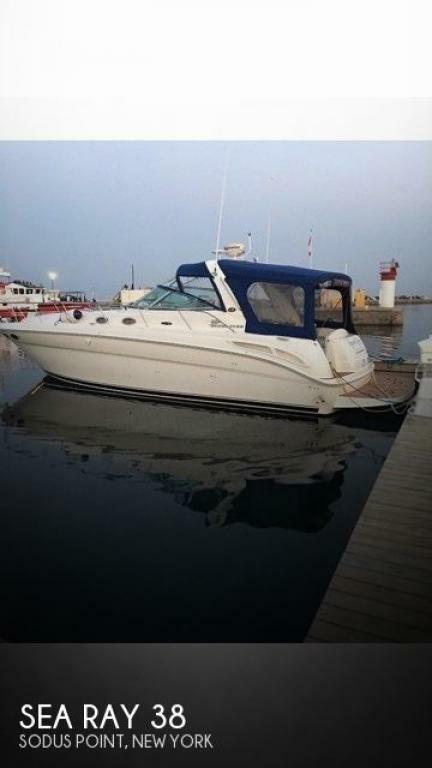 She is also equipped with twin Mercruiser engines that have only 180 hours. 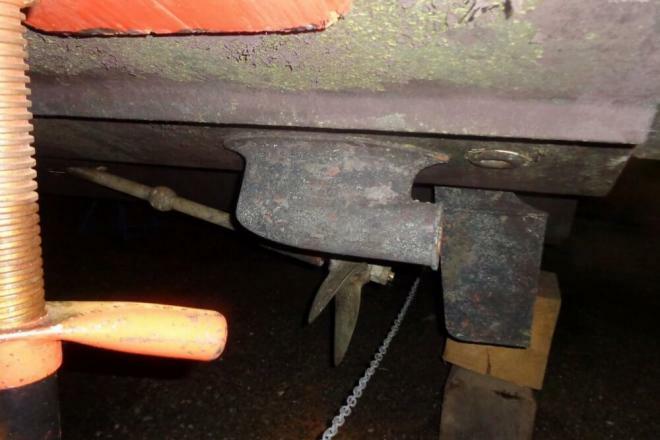 Reason for selling is moving south.